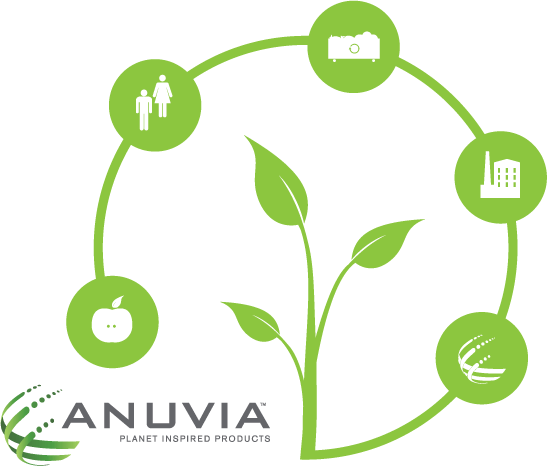 At Anuvia, we don’t just talk about being green — we live it every day. Our production process is efficient, our manufacturing facilities discharge only water and air that exceeds the quality standards established by the U.S. EPA, and our product is good for plants, the soil they grow in and the environment that surrounds them. Net greenhouse gas emissions associated with the production and application of our products are approximately 40 percent lower than those associated with inorganic fertilizer with similar nitrogen levels. But that’s not all – we can also provide a net energy benefit compared to other, more traditional organic material treatment processes. And when the plant nutrients containing the organic materials are applied to land, some of the organic carbon is sequestered in the soil, which provides another pathway for net reduction of greenhouse gas emissions. It’s not just our manufacturing process, our products deliver environmental benefits as well. Our Organic MaTRX delivers nutrients easily taken up by plants and less susceptible to loss via leaching or volatilization. 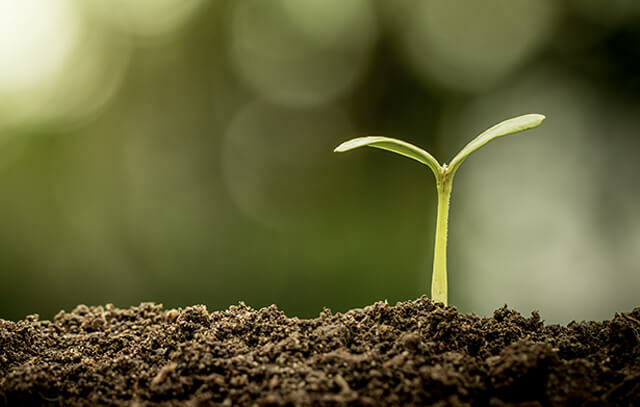 Anuvia creates homogenous, bio-based, multi-nutrient, slow-release products that work in perfect symmetry with the soil itself to create stronger, healthier plants, healthier soil and better root-zone health. Nutrients and microbes in the soil nourish the plants that begin the food chain and feed us all. The end of that chain has been largely ignored, crowding landfills and going unused. Anuvia completes the cycle by returning those nutrients and microbes to the soil to feed the next cycle. Anuvia products support the 4R Nutrient Stewardship which provides a framework to achieve cropping system goals, such as increased production, increased farmer profitability, enhanced environmental protection and improved sustainability. To achieve those goals, the 4R concept incorporates the Right fertilizer source, at the Right rate, at the Right time, and in the Right place.